The weather was beautiful at the Montage resort in Laguna Beach this year for the 15th Annual IMN Real Estate Opportunity & Private Fund Forum, the premier conference for commercial real estate focused private equity in the country. The vibes and energy were positive and bullish. With over 1,000 registrants for the three-day event, participants exchanged critical market information, strategic insights, and the unmatched networking opportunities were a breeding ground for deal-making. While hesitation and uncertainty over the new Trump administration led to a bit rocky and slower start to 2017, this new year began with a bang as optimism over the recently passed tax reform bill, and continued historically low interest rates, are providing additional oxygen for a hot commercial real estate market. There are more non-bank lenders becoming increasingly active in the debt space as capital flows in to fill the gaps left by banks (caused by increased banking regulations stemming from the 2008 recession). For lower leverage, higher quality transactions, floating rate life company debt is now available at very tight spreads and pricing. Opportunity debt funds and some private equity groups can offer higher leverage “stretch senior” loans or mezzanine financing. It remains a borrower’s market. Some of the equity groups showed some concern that we may be in the last innings of a cycle and are cautious about sponsors’ exit cap projections in an environment of increasing interest rates. They are typically looking for opportunistic or value-add deals which will provide high teens IRR’s with 1.75+ return multiples. While most bridge loans are 12-36 months in length, the equity has slightly longer time horizons, generally in the two to seven-year range. 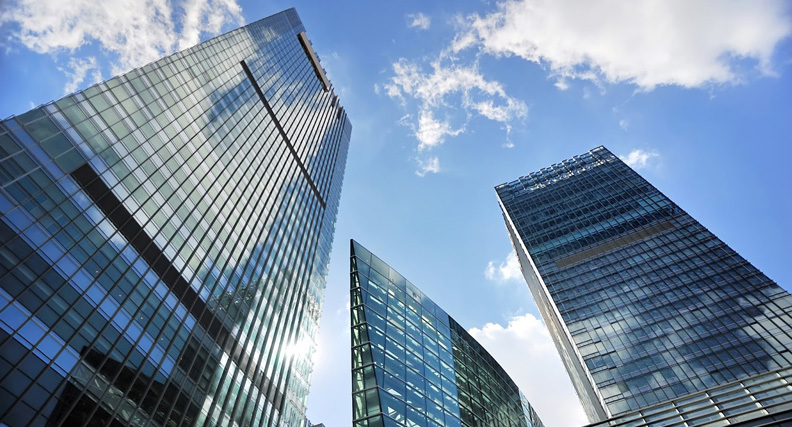 The favorite asset class among the majority of participants remains multifamily, with industrial seemingly coming in second, followed by a bullishness over urban office. The fundamental shifts in spending habits by consumers continues to cause upheaval in the retail sector, where many investors are still shying away from. Rising interest rates could finally create enough headwinds to cause a pause and begin to push valuations lower due to eventual rise in cap rates. This affect would probably not be seen this year, but may show signs of life in 2019 following some lag time. Tax reform does not provide the economic stimulus that the markets anticipate. Competitive lending environment forces non-bank lenders up the capital stack, increasing the risk profile, as they work to push money out the door, leaving many hanging when the music stops. Frothiness in market to continue. Increased development across most asset classes, with office and industrial benefitting from increased earnings and expansion encouraged by tax reform. Look for more non-bank lenders adding fresh liquidity to the debt markets such as life companies, CMBS, and opportunity funds.